The Big Game Conservation Association is a group of local people dedicated to the protection and management of Nebraska’s big game species. This is in order to ensure the future of all Nebraska big game. We are a non-profit grassroots organization that will relentlessly preserve the big game species of Nebraska. 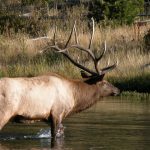 Not only do we maintain the natural existence of species like Big Horn Sheep, Elk, Mule Deer, Whitetail Deer, Antelope, and Turkeys. 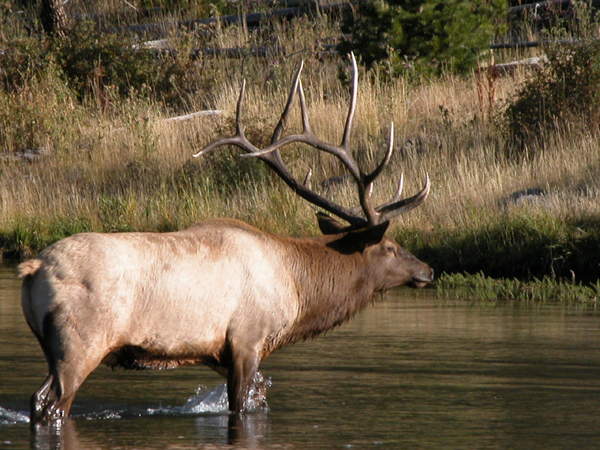 We have a fierce commitment to preserving their habitat and our hunting heritage. Members of the Big Game Conservation Association work together to rally sportsmen and other adults of the community. After all we want to protect Nebraska’s big game species and their habitats. We guide the development and locations of designated habitats to promote the conservation of big game. In addition we provide funding for habitat preservation projects. Passing down this tradition is exceptionally important to the conservation of big game. Correspondingly we will continue educating children. 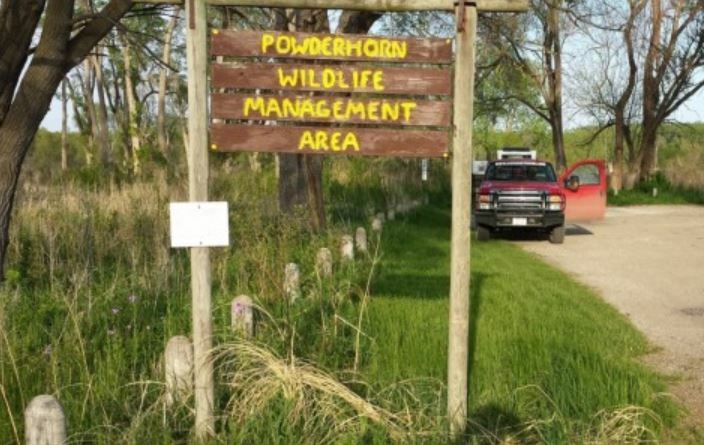 Not only about what it means to be active stewards of wildlife and their habitats. But teach them how to promote positive management practices. In the long run they will be prepared when their generation is passed the responsibility. 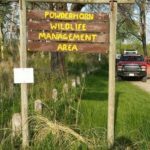 By working with local landowners and public organizations, we are able to maintain balanced wildlife numbers. Actively managing many species in a coordinated fashion allows for the survival of healthy wildlife populations. In brief they will continue to flourish as the world continues its modernization around them. We coordinate with each other as well as with public and governmental entities. This is to protect Nebraska’s big game populations and their habitats for generations to come.